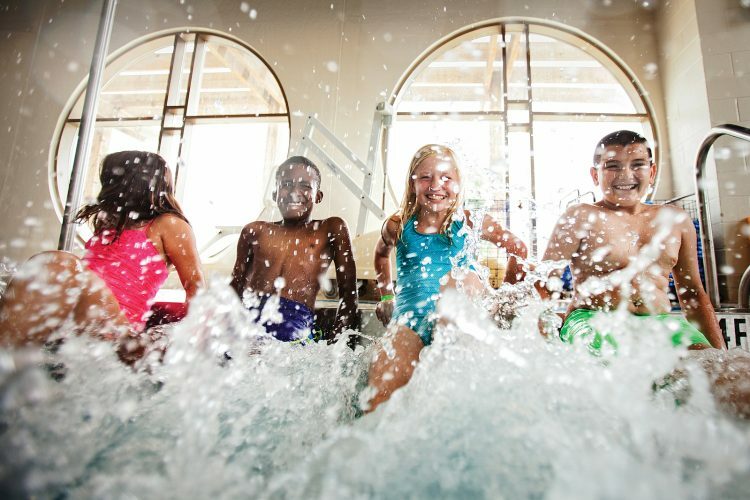 The Princeton Family YMCA is once again offering its annual Safety Around Water (formerly SPLASH Swim Safe Week), a FREE program designed to engage and educate parents about the importance of water safety skills and provide more of America’s youth access to water safety lessons. The program focuses on reaching underserved communities with a special emphasis on African American and Hispanic communities, where risk of drowning among children is highest. According to data from the USA Swimming Foundation, 70 percent of African American and 60 percent of Hispanic children cannot swim, compared to just 40 percent of Caucasian children. While fatal drowning is a concern for all children – it’s the second-leading cause of unintentional injury-related death for children ages 1 to 14 years old – African American children ages 5 to 14 are THREE times more likely to drown than their white counterparts. Through Safety Around Water, parents and caregivers are encouraged to help their children learn fundamental water safety and swimming skills. During the course, children will learn how to respond if they find themselves in unexpected water situations – from how to reach the water’s surface if they submerge to safety reaching a pool’s edge or exiting any body of water. Teach your children water safety and let them explore all their possibilities. There is NO cost to participate. Stop by our membership desk or register online today!